3 years & up. 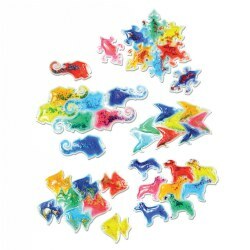 Develop math, color mixing and patterning skills with these squishy, glittery animal shapes in 8 different colors. Animals depicted include elephants, dogs, birds, fish and lizards. 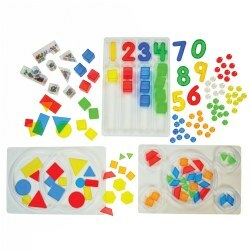 Make tessellating lines, blocks or create your own patterns. Practice color mixing by layering differently colored shapes over each other. 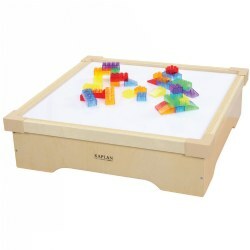 Great for light table play. This light table fits where space is limited. 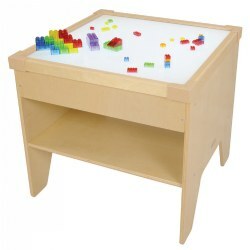 Accommodates 4 prism bases for brick play. 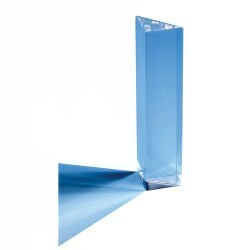 Prism bricks and plates sold separately. Measures 7"H x 25 1/2"W x 25 1/2"D.
3 years & up. 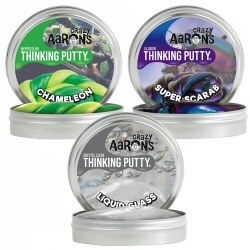 This fun set features three different types of putty: Liquid Glass Putty, Super Scarab Illusions Putty, and Chameleon Hypercolor Putty. 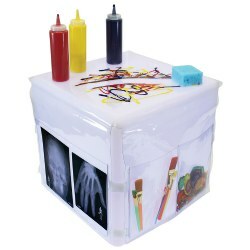 Experience glow-in-the dark effects and heat-changing colors, encouraging investigation and discovery. 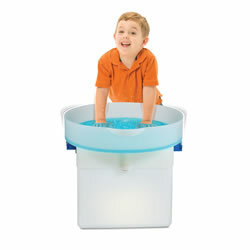 Add these putties to your collection of sensory toys in the classroom! 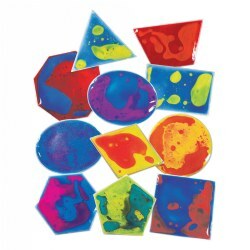 Hold these prisms up to the light and watch as the rays disperse through them and refract off the different angles creating a magical rainbow of mesmerizing colors. Change up the color or the level of brightness on your light source and rotate your prisms to get a variety of different light patterns and colors. 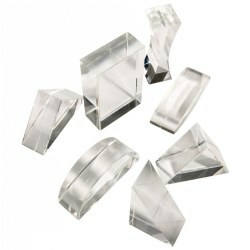 Set includes: 7 Polished acrylic prisms in a variety of shapes and sizes, and a Storage box. 8 years & up. 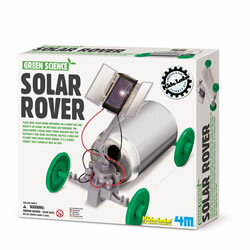 Our 4M Solar Rover Kit is built by using the parts provided and your own soda can. 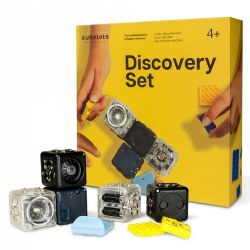 Helps children learn how sunlight is converted to energy. 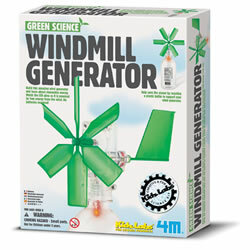 Also introduces children to green concepts such as repurposing, upcycling, and alternative energy. Detailed instructions are included. 8 years & up. When motion is detected, a laser sound is emitted and the color LED flashes. 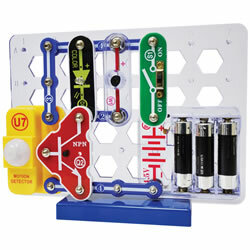 Snap Circuits® use brightly-colored electronic components that snap onto a clear plastic base to build different circuits. 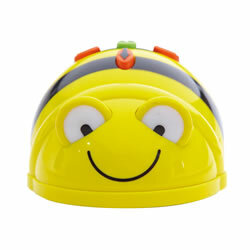 Kit includes an instruction sheet for the main project and up to 5 additional projects! Requires 3-AA batteries (not included). 8 years & up. Press and release the switch and watch the saucer rise into the air! 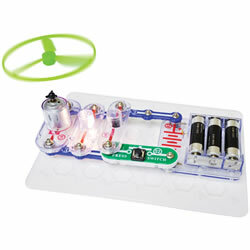 Snap Circuits® use brightly-colored electronic components that snap onto a clear plastic base to build different circuits. 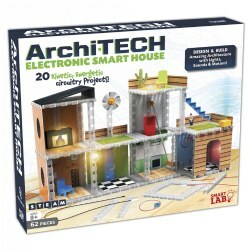 Kit includes an instruction sheet for the main project and up to 10 additional projects! Requires 3-AA batteries (not included). Grades 2 & up. 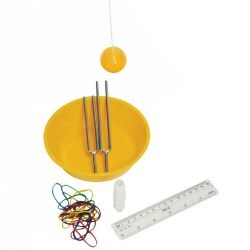 This kit goes through the basics of vibration, waves, frequency, interference and amplification of sound with multiple experiments detailed in a teacher's guide. 3 - 8 years. Lab coats? Check! Goggles? Check! 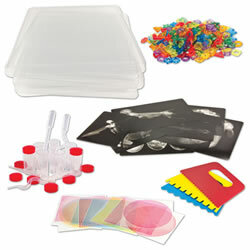 Check out Hands-On Science Fun. 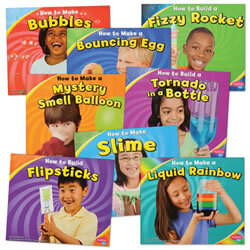 Safe, simple instructions lead you through the steps to make a fizzy rocket, mind-bending slime, and more! 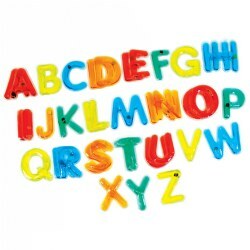 Perfect book set to bring STEM to life for early learners. Paperback. 8 books.